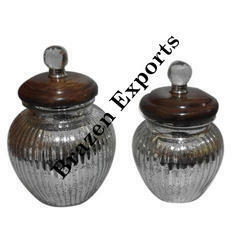 Owing to the wide experience in this domain, we are instrumental in offering Kitchen Jar. 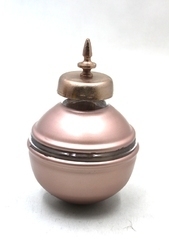 A jar which is made of ceramic with copper lids. Adorn your kitchen shelves with this and utilize it for the indicated purpose. Handi jar set with 4 handi embossed and hand painted in red. We offers Canister Set to our clients. A solution for beautifying kitchen. We offer Pickle Pot to our clients.